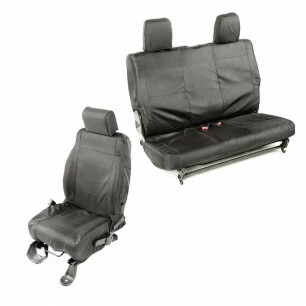 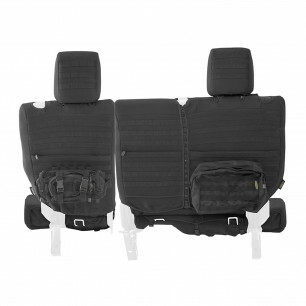 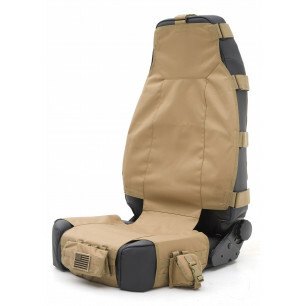 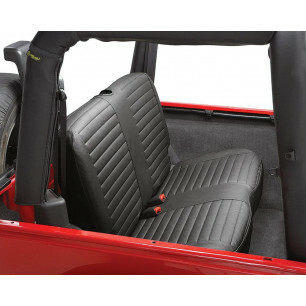 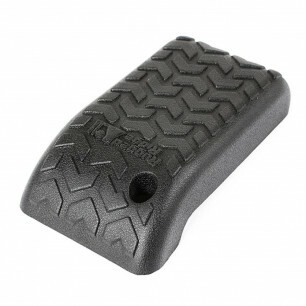 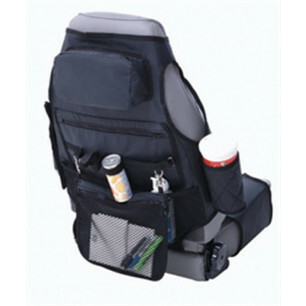 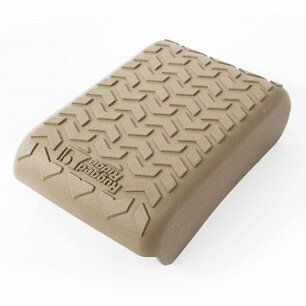 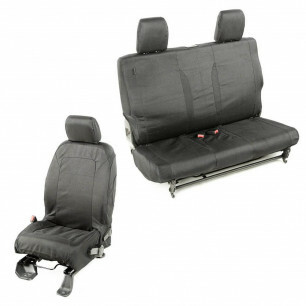 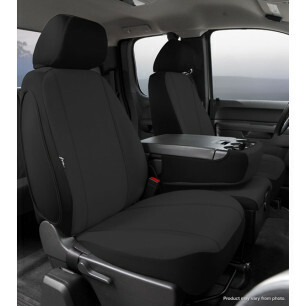 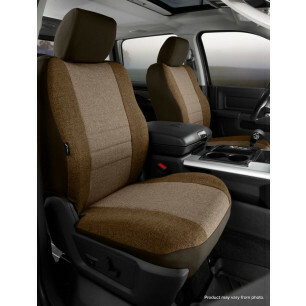 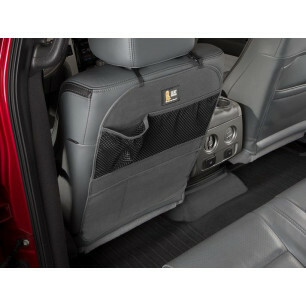 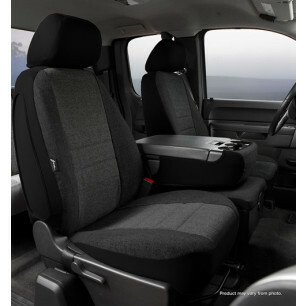 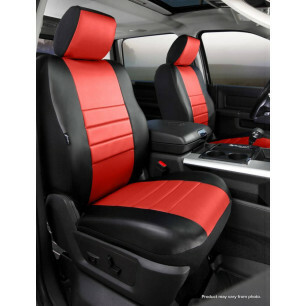 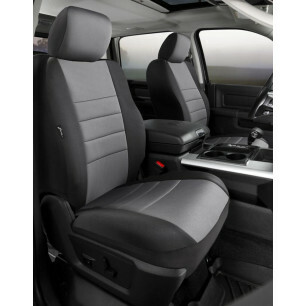 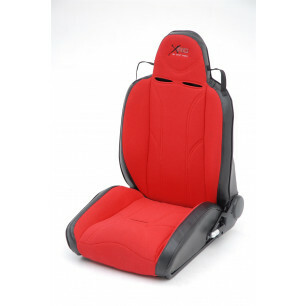 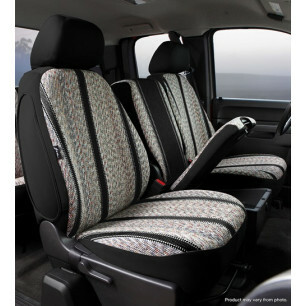 Automotive Stuff offers the best selection of seat covers products on the market. 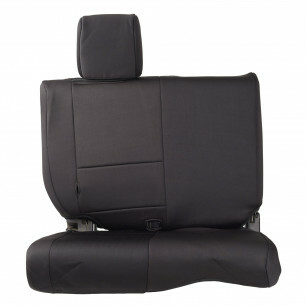 Automotive Stuff offers the best selection of Seat Covers including Car Seat Covers, and other Interior Accessories. 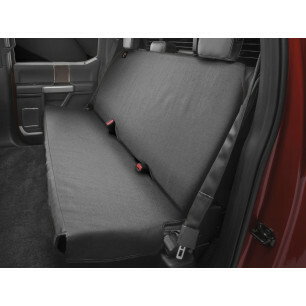 Seat covers provide a distinct, sleek look to your car that others cannot offer. A beautiful exterior means nothing if your seat covers plain and lousy. 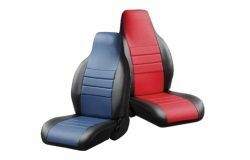 Looking to replace your worn-out seat covers, there are few places that can compare to AutomotiveStuff.com. 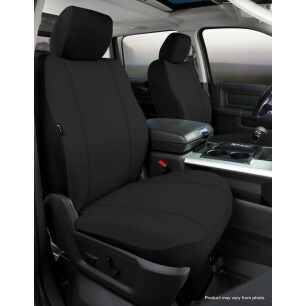 With the finest seat covers from Smittybilt, Fia, and Bestop, you will not be disappointed. 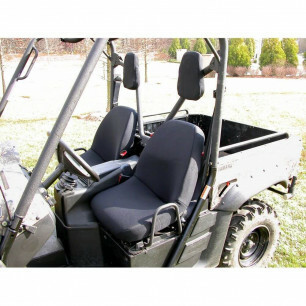 What's more, we offer full manufacturer warranties, low costs, and free shipping.